I am a clinical psychologist, licensed in the State of Illinois. 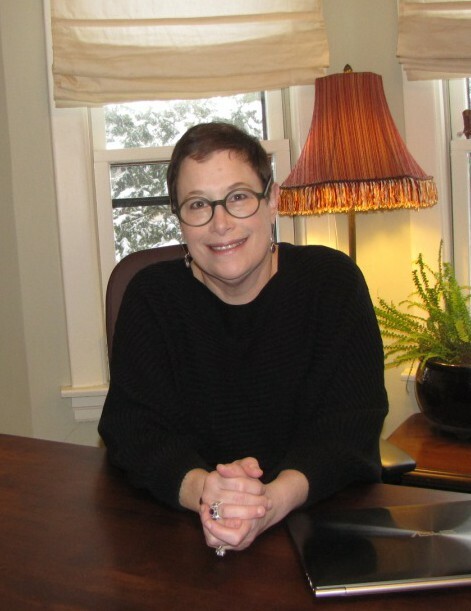 I have been in practice for over 5 years and provide a mix of psychotherapy, coaching, and professional development services to adults, couples, families, businesses, and physicians. Psy.D. in Clinical Psychology. Chicago School of Professional Psychology. December, 2003. Clinical Training at Hartgrove Hospital and Austin Family Counseling Center, Chicago, 1998 through 2006. Mediation Skills Training at the Center for Conflict Resolution, Chicago, 2013. Fellow of the Collaborative Law Institute of Illinois, 2013. Masters in Public Health (M.P.H.) in Community Health Sciences. University of Illinois at Chicago. September, 1982. I work primarily from a cognitive-behavioral framework and integrate other psychotherapeutic approaches depending on presenting issues. My work in the larger healthcare system informs my perspective that mental health is an integral part of physical health and well-being and I help my clients coordinate their mental health needs with their primary care and other physicians. Because I began my practice as a psychologist after a lengthy career as a healthcare consultant and a hospital administrator, my own evolution underscores my thinking about therapy – we are all a work in progress, the process is not always smooth, and sometimes we need help.